Breakups happen. Sometimes you may just stop loving your partner, sometimes just because the timing isn’t right. Maybe you two still have a feeling for each other, but it can be a difficult decision to give an old love a second chance. So you will want to carefully consider it. These getting back together quotes may help to shine a light on restarting an old romance once again. 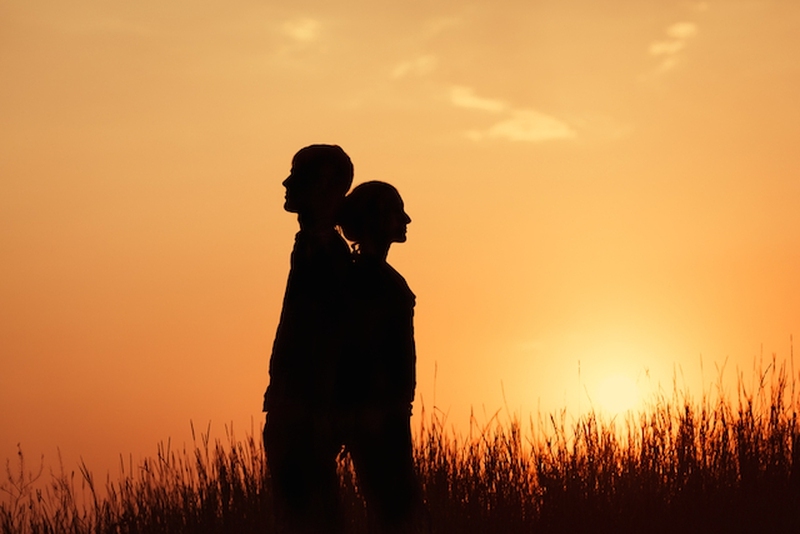 Depending on the circumstances, falling apart can help you grow stronger together. Sometimes the universe works in your favor. You may not realize it the first time around. Sometimes second chances just need to be asked for. It may take a little bit longer to find each other again, but you will. What causes the break up can also be what helps you grow back together. It is hard not to run back to the one you love. Falling in love can make you vulnerable, going back to someone that hurt you can be an even bigger struggle. While remember you’re not always meant to get back together. These quotes might make you realize what went wrong in your relationship to fix for the next time. Sometimes getting back together will only leave you in more pain. It is a part of a process. Getting back with someone who has proven they will be there for you is definitely a blessing. Sometimes you don’t need to get back together, you just need to work better together to make it work. Sometimes getting back together means a lot has changed. You shouldn’t consider giving everyone a second chance. Sometimes you both just aren’t ready. There could be many reasons someone decided to break up with you in the first place, and you need to take it into consideration when considering getting back together. Often there is no reason for you to get back with an ex. Distance can make the heart grow fonder. Starting over may not be ideal but simply starting fresh can create a different story. Even though it may have ended, it doesn’t mean that there is still not hope for it starting again. Hope these getting back together quotes will help you make wise decision.